When only the best quality cigars will do, the same can be said for your accessories. 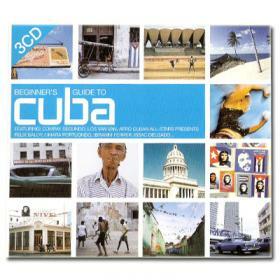 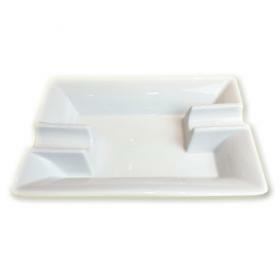 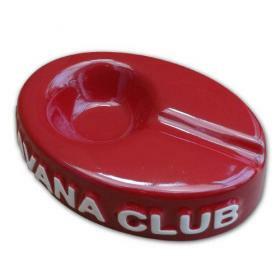 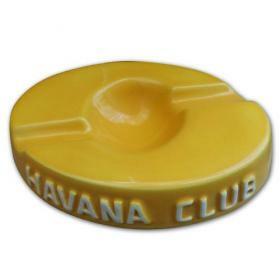 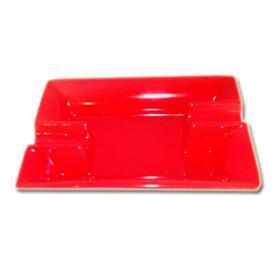 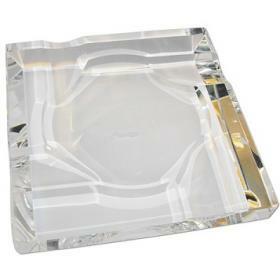 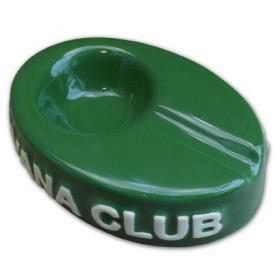 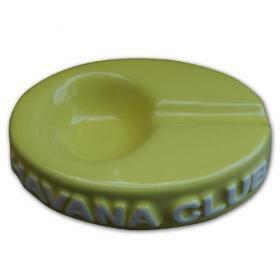 A new addition to our range are these beautifully crafted Havana Club ashtrays. 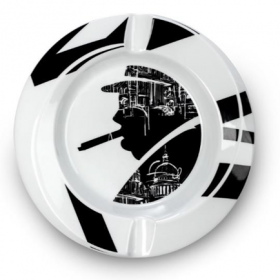 Your choice of ashtray makes a very distinctive style statement, so we are developing an eclectic collection to appeal to a broad range of personalities. 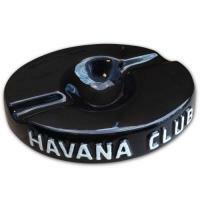 Whether you wish to be bold in style or colour, prefer a sleek and understated design, or like the prestige of a branded item, these ashtrays should tempt the most dedicated cigar aficionados. 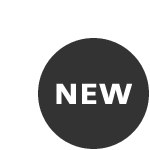 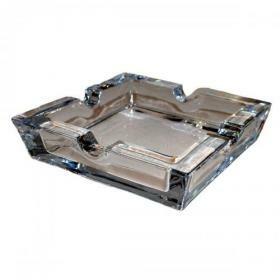 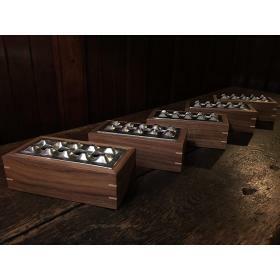 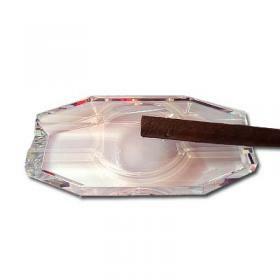 With functionality in mind, we offer a choice of single, double, four and even five cigar ashtrays, in a selection of quality materials such as porcelain, ceramic and crystal. 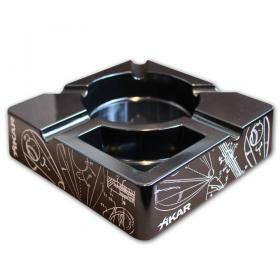 For patio, deck or outdoor activities, the Xikar Essence is the perfect choice with its high impact melamine finish and useful compartment for your lighter and cutter. 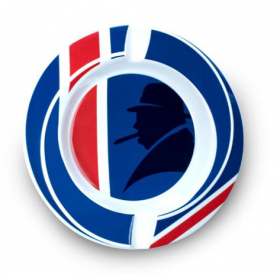 Whether treating yourself or planning to make a gift of your ashtray, we hope you enjoy browsing our small, but perfectly formed, range… and don’t forget to check back later as you may well find some fabulous new additions.